If you want to commit a little, but learn a lot, then this is definitely the book to get stuck into this year. ‘Transformation in Christ’ is my top spiritual book that I'd like to recommend to each of you! 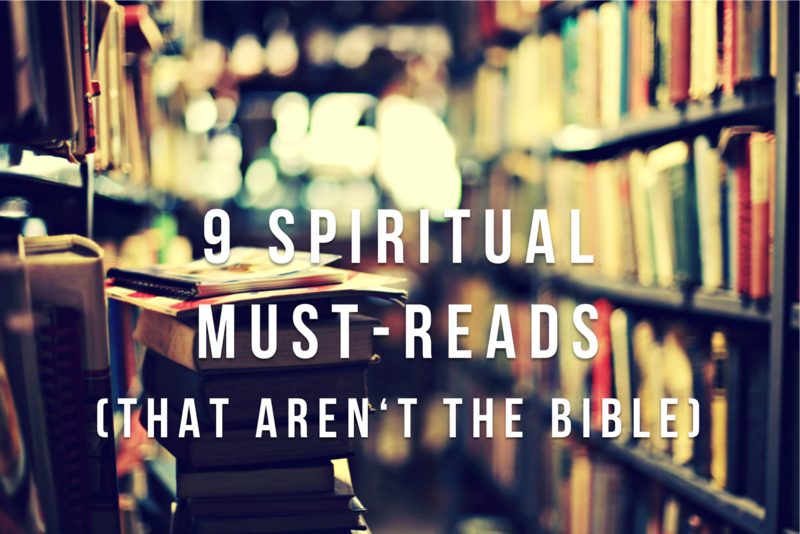 It’s written by Dietrich Von Hildebrand, and it’s a modern spiritual classic! Hildebrand was a remarkable philosopher, and whilst that is evident in this great work, it is nonetheless still very accessible, and doesn’t require a philosophical formation to understand the simple and beautiful aim of the book: the transformation of our soul in Christ. 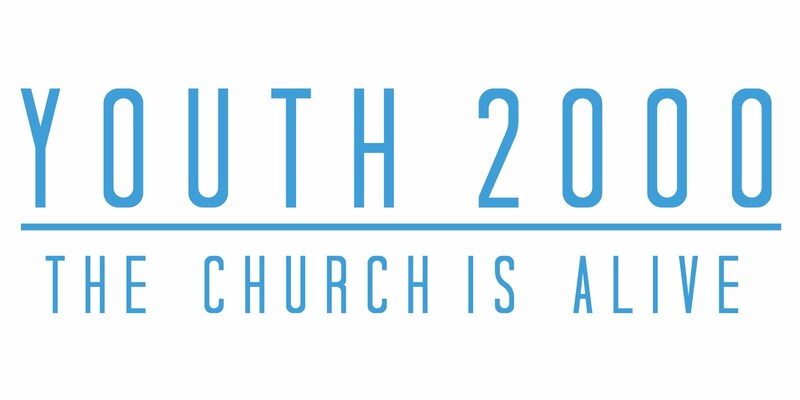 It’s a big one - But it’s worth it! And it's been well divided into bite size chunks, which makes it easy to reflectively read just a few each day. 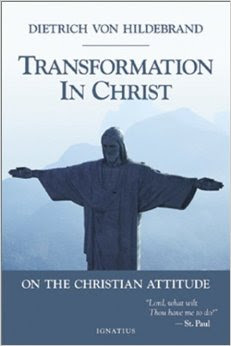 ‘Transformation in Christ’ is a book that will change your outlook on many things that you encounter each and every day within yourself and within the world around you; and it will open them up to be illuminated by the divine light of Christ, and inspire you, as you respond to the call of Christ, to become new men and women in Him. This book helped me to see the importance in rest; ‘we are not called to a busyness that drains us; were called to an abundance that trains us’, that my time is a precious gift; ‘we are called to run the sacred race, not the rat race’, the danger in doing more and as a result ‘telling ourselves the lie that his presence is not enough’ and finally, that if ‘the devil can’t make you bad, he’ll make you busy.’ For anyone who is overwhelmed, busy and has too many to do lists and commitments, this book will transform you, your yes and how you see the father. A couple of years ago the question of suffering in the world and why God allows it became the dominant question in my life. 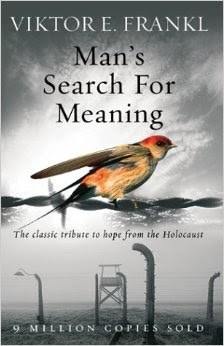 Viktor Fankl's, 'Man's Search for Meaning' was then exactly the book I needed. Essentially, it is an account of the Holocaust by someone who lived it. Frankl was also a professor of neurology and psychiatry, so his observations of human behaviour in the worst suffering is the thread that runs throughout the writing. Because of what this man endured, his words mean so much more than any theory on suffering. Describing the moment when remembering his wife elevated him out of his horrific surroundings, he writes something astounding. 'Then i grasped the meaning of the greatest secret that human poetry and human thought and belief have to impart: The salvation of man is through love and in love. 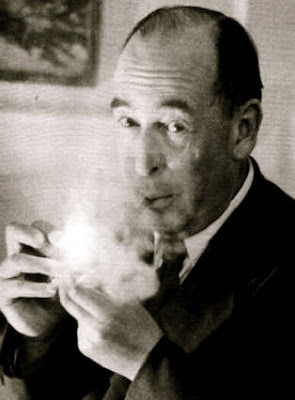 I understood how a man who has nothing left in this world still may know bliss, be it only for a brief moment, in the contemplation of his beloved... For the first time in my life i was able to understand the meaning of the words, "The angels are lost in the perpetual contemplation of an infinite glory." Backstory to the book: I like going to confession at Westminster Cathedral. Anyone who has been there knows that the queues can get pretty long. 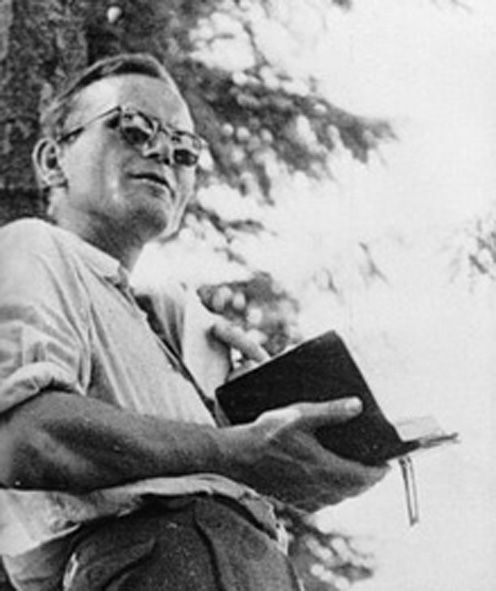 So one Saturday (JPII's feast day, coincidentally!) I went and saw the queue, and promptly decided to walk straight back out to the Catholic bookshop next door. I saw a copy of 'Love and Responsibility' on the shelf, the same edition that sits on one of my dad's bookshelves at home, and bought it. Back in the confession queue, I was immediately engrossed in the book. JPII is so beautiful in his logic. He tells it how it is. And, as someone who has always loved logical argument, I so appreciated that he started by spending a huge (and hugely beneficial) amount of time defining terms. The first chapter is all about the verb ‘to use’, focusing on the question of what it means to use a person. So many relationships in our society involve one or both persons being used, and there is so much resulting unhappiness. The next section goes through what it means to love. JPII is unflinching here on the beauty of love and the tragedy of how it can be misused. 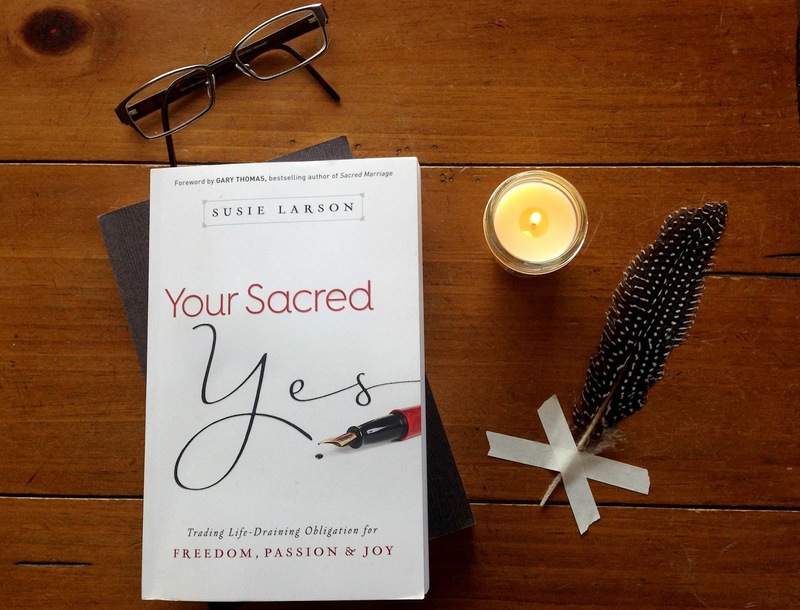 By the time I got to confession, I had only finished a few chapters, but I felt so much lighter, and at peace about some choices that I was about to make in terms of my relationships. JPII isn’t the easiest to read, but he will change your life! ‘Discovering the feminine genius’ is absolutely one of the best books I have ever read. 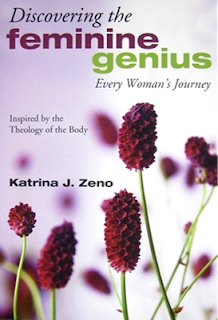 Based on John Paul II’s ‘Theology of the Body’ it is an incredibly empowering and inspiring book for women! I also highly recommend it to all men also, but it holds a special message for women (as seen in the title!). Katrina Zeno draws from her own experiences and delves into what it means to be a woman and the universal calling that we all have to ‘spiritual motherhood’. If you have ever questioned the role of women in the church, or any of the church’s teachings on theology of the body, then this is absolutely the book for you! Or if you are searching for a little spiritual guidance towards your vocation, feel you have lost your identity slightly in being a mother, carer, friend and particularly if you are struggling with your self-worth, please give this book a read. And remember that you are so so loved!! This book will always have a special place in my heart and is certainly one of those which keeps pouring out wisdom no matter how many times I read it from cover to cover. It's quite unconventional - set out over 'six days of meditative reading' - drawing us into a closer awareness of the tender love Jesus has (and we are called to have) for those with disabilities or mental health conditions. 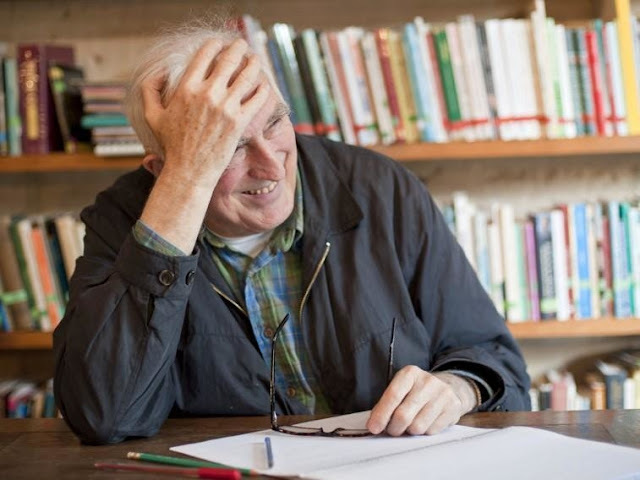 Jean Vanier founded and still works at L'Arche, which are communities for people with severe mental and physical disabilities. The way he uses his incredible life testimony, and those of the people he cares for at L'Arche, awoke something really deep in me - the sudden realisation that what the poor in spirit and our less able brothers/sisters teach us is real, selfless love, one that requires your total commitment and cannot be returned since we are 'serving'. I don't mean this is a light, fluffy way - Jean Vanier talks much about the hardships in coming to understand each other's pain, in how years of marginalisation and isolation can harden a person's heart, and how difficulty in communication can make us feel lonely. But it is this shared effort to love through the difficulty which over time casts a small light into lives. What struck me and inspired me the most was the way in which he cherished every single person he cared for and his mission to 'love them back to life'. Adulting. Twenty something's are desperate to avoid it. Teenagers desire it. And (as I still like to call them) proper adults find little joy in it. 'Falling Upwards' doesn't tell you how to adult, it helps you to let go of the Ego of youth, but to embrace its simplicity and joy. "The ego hates losing - even to God"
It can be a challenge to read as it forces you to truly access where you are in life and what you are refusing to do to move forward (we all have something). "Sin happens when ever we refuse to keep growing." 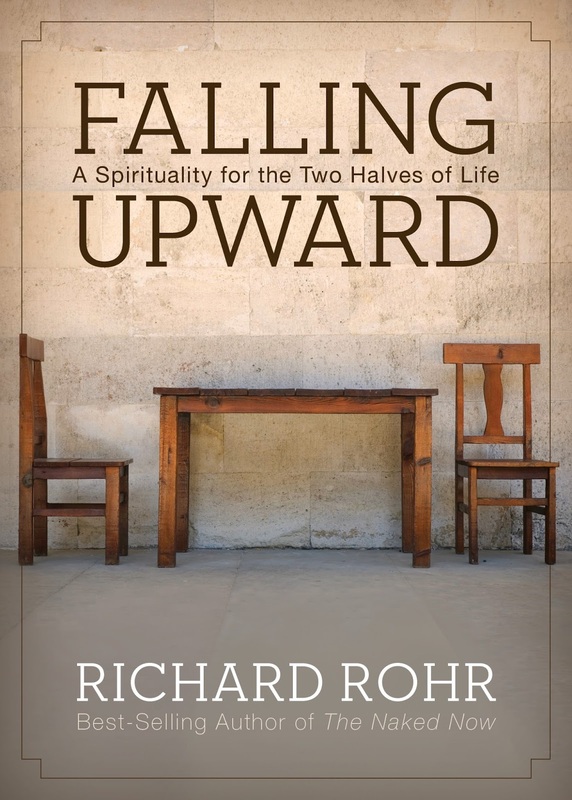 Rohr puts it beautifully when he speaks about the spiritual halves of life: child and adult. The book's aim is simple to bring joy and fullillment or more providing you with the tools to find joy and fullillment in all you do and in who you are! Then you can adult, but like only a child can. "When you get your,'Who am I? ', question right, all of your, 'What should I do?' questions tend to take care of themselves"
Until my spiritual director suggested that I read Joseph Cardinal Ratzinger's 'God and the World', I'd never heard of it. However, I immediately thought that it was not a good idea. 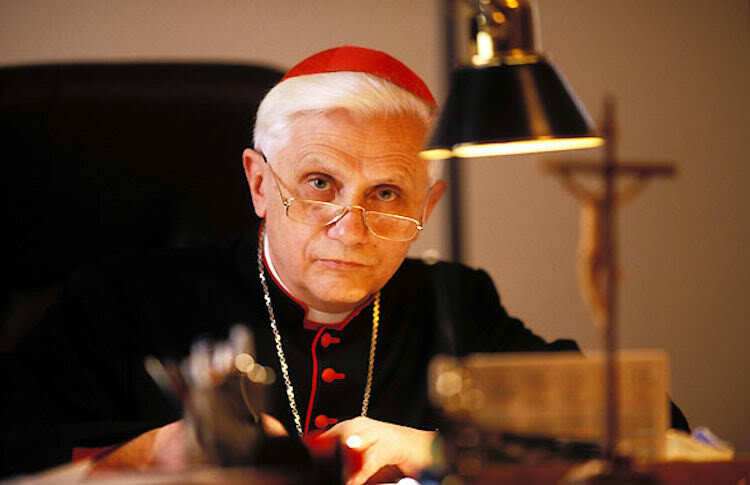 After all, this 'guy' went on to become Pope Benedict XVI in 2005, so surely he knows everything related to the church and faith, and surely I wouldn't understand any of what he was saying. So I didn't read it. But when it still popped up in my head several months later, I decided to borrow it. Turns out, it's one of those 'novels' that you just can't put down. The book is a massive interview that was led by journalist Peter Seewald, a German, lapsed Catholic who was brought back to the faith by the answers cardinal Ratzinger gave to the questions. Whatever situation you're in, whether you feel comfortable with your prayer and spiritual life and faith or not or have other problems, this is an easy read with answers being short and direct. Latest, when I read a soon-to-be-Popes answer to "How do you know God exists?" and I understood it, I knew why this book had been recommended to me. 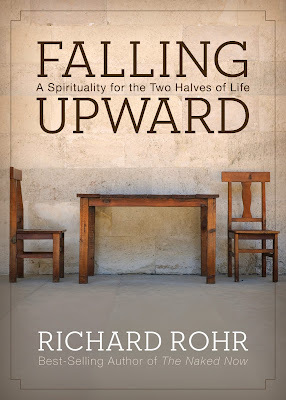 I wouldn't recommend anything by Fr Richard Rohr for young people since he disagrees with Church Teaching and supports homosexuality.